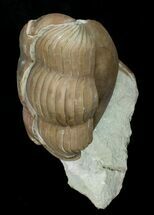 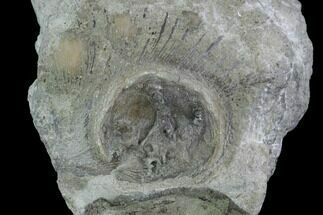 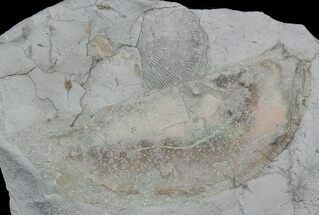 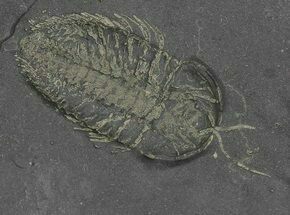 This is a .75" wide, enrolled Flexicalymene retrorsa trilobite fossil from the famous trilobite beds at Mt. 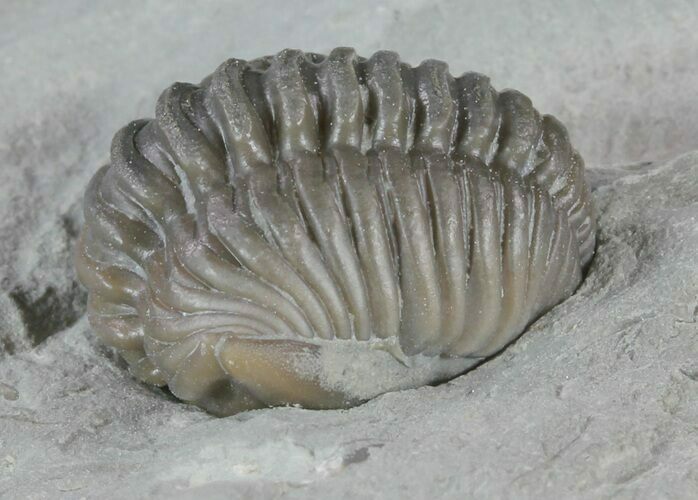 Orab, Ohio. 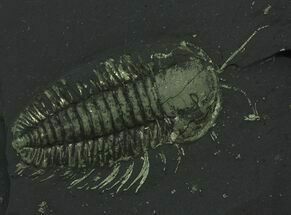 It was cleaned using air abrasives under microscope. 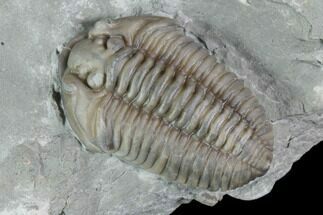 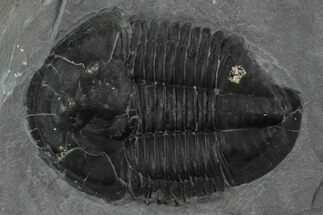 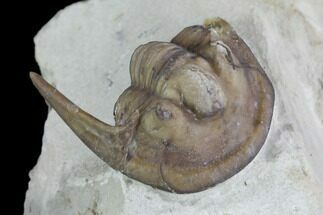 The trilobite comes free from the matrix.